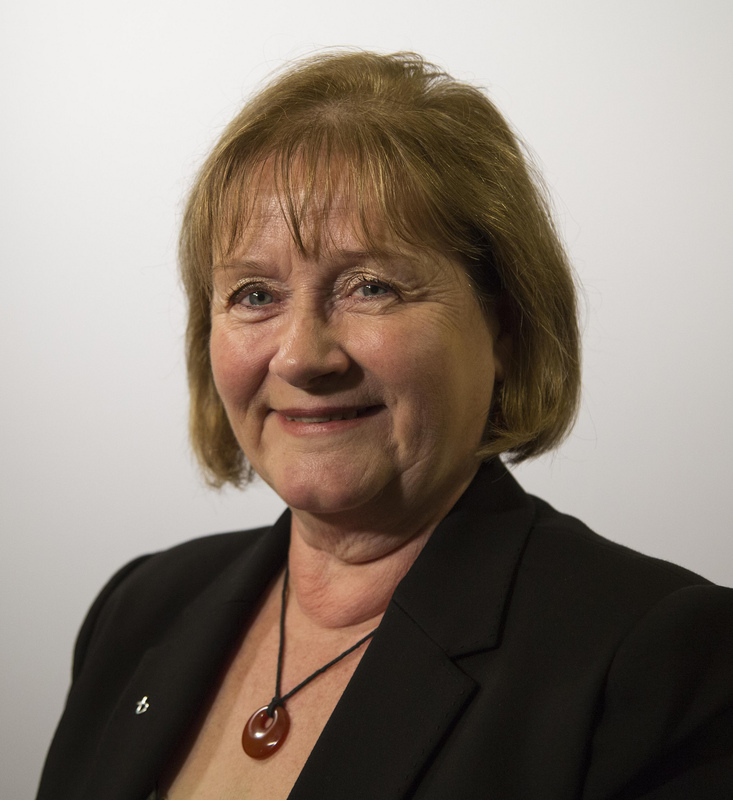 Maureen Watt, Minister for Mental Health. No-one experiencing depression, low mood or anxiety should suffer in silence this Christmas, Scotland’s Minister for Mental Health has said. Maureen Watt highlighted the help and support that’s available at a time of year when some people can experience mental health problems associated with stress and loneliness. Breathing Space is a free, confidential phone line funded by the Scottish Government and run by NHS 24. It offers advice for people who are experiencing anxiety, depression or low mood. They also run Living Life, which offers more in depth telephone-based and online therapy. Samaritans provide confidential non-judgemental emotional support, 24 hours a day, for people who are experiencing feelings of distress or despair. Ms Watt said: “While most people enjoy Christmas, there’s no doubt there are others for whom it can be a difficult time of year. Feelings of isolation and personal problems can both come to the fore and that can sometimes lead to emotional difficulties. “It’s important that people who are struggling know that help and support is available. There’s no need to suffer in silence. “We’ve seen much greater awareness of mental health issues in recent years and that means more people are willing to ask for help. No-one should ever feel afraid to speak up and admit to feeling stressed or depressed. “Breathing Space offers free and confidential advice to anyone who’s feeling low or anxious. Sometimes it can help just to have someone to listen to what’s on your mind. They can also give you advice on how to get further help and support. Make sure you get enough sleep; Talk to others and take the time to listen. Breathing Space offers a free, confidential and compassionate response to people experiencing low mood, depression or anxiety. They can be contacted on 0800 83 85 87, 6pm to 2am, Monday to Thursday; and 24 hours at the weekend. Calls to Breathing Space are free from landlines and from mobile networks. www.breathingspace.scot provides a wide range of useful information and advice about coping with low mood, depression and anxiety. For more information on Living Life visit: Here. Samaritans provide confidential non-judgemental emotional support, 24 hours a day, for people who are experiencing feelings of distress or despair. You can contact Samaritans free on 116 123.